This past week we sat down with Justin Hayward, a Partner here at CFG, to discuss his daily routine. On top of running a successful practice, Justin recently had a baby girl, which can lead to a tough work-life balancing act. 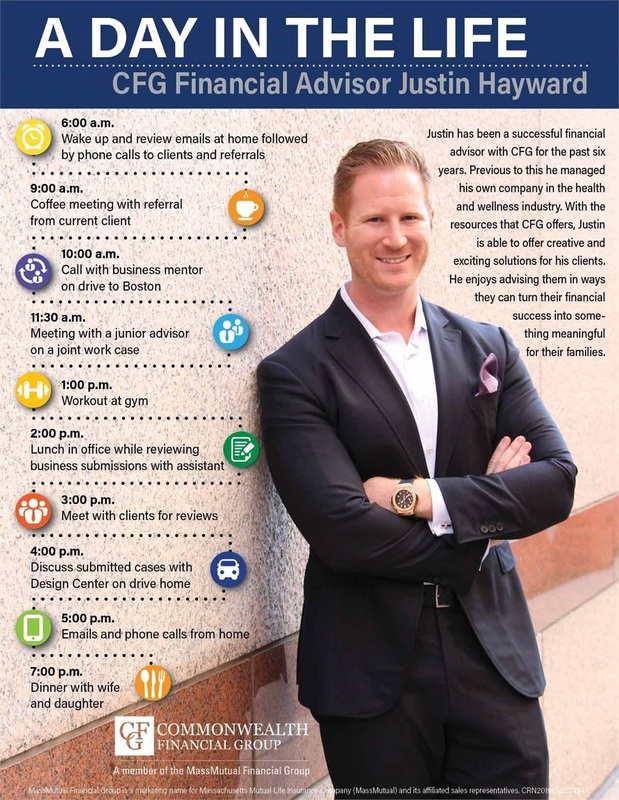 Check out the infographic below to see how Justin structures a typical day!